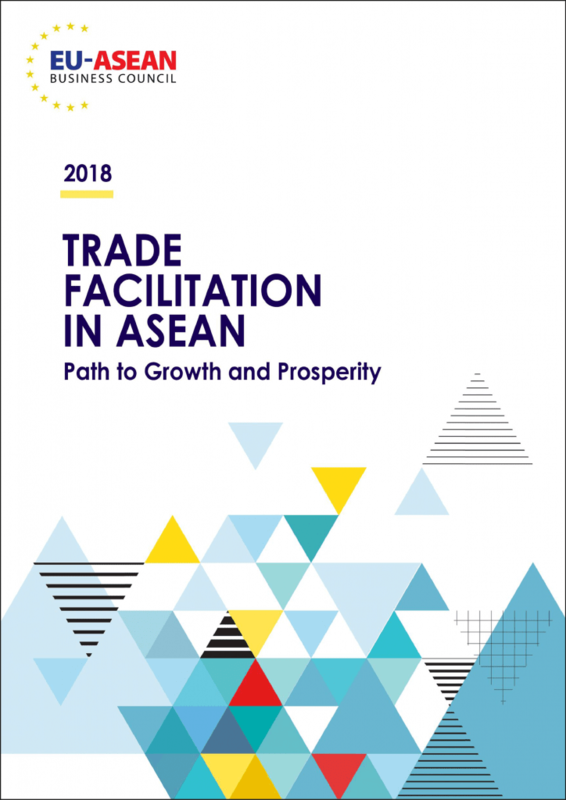 This paper provides an update of the postion papers that the EU-ASEAN Business Council produced in April 2016 and in May 2017 on Customs Procedures and Trade Facilitation issues in ASEAN. Whilst there has been some progress in the region over the last couple of years, disappointingly it has been narrow and slow. We believe that for ASEAN economies and its rising MSMEs, it is now the time to push for growth and prosperity.